Nancy Coleman (December 30, 1912 – January 18, 2000) was an American film, television and radio actress. After working on radio and appearing on the Broadway stage, Nancy Coleman was brought to Hollywood to work for Warner Bros. studios. She attended the University of Washington where she was a member of the Alpha Lambda chapter of Kappa Alpha Theta. Memorable roles include playing the mistress to a Nazi (played by Helmut Dantine) in Edge of Darkness and co-starring with Paul Henreid in In Our Time. In the 1950s, Nancy Coleman began making guest appearances on television. A tall, slender, beauty with auburn red hair, her career spanned almost four decades, in radio, films, and television. The daughter of the managing editor of a newspaper, she graduated from Everett High School in Everett, Washington in 1930 and went on to attend and graduate from the University of Washington in Seattle. In 1936 she relocated to San Francisco, California to pursue a career in radio and appeared in principle roles on “Winning the West,’ “Death Valley Days,” “One Man’s Family,” and “Hawthorne House.” A few years later, she moved to New York City, New York to try her luck on the Broadway stage and won parts in “Susan and God,” “The Sacred Flame,” “The Desperate Hours,” and “Liberty Jones,” among others. Her starring role in “Liberty Jones” resulted in her signing a movie contract with Warner Brothers Studio and she moved to California, where she appeared along side of such famous Hollywood stars as Kirk Douglas, Errol Flynn, Ann Sheridan, Ronald Reagan, Olivia de Havilland, Barbara Stanwyck, Ronald Coleman, and Ida Lupino. In 1943, while at Warner Brothers, she met and married publicist, writer, and drama critic Whitney Bolton and remained with him until his death in 1969. Her film credits include “Dangerously They Live” (1942), “The Gay Sisters” (1942), “Desperate Journey” (1942), “Kings Row” (1942), “Edge of Darkness” (1943), “In Our Time” (1944), “Devotion” (1946), “Her Sister’s Secret” (1946), “Mourning Becomes Electra” (1947), “That Man From Tangier” (1953), and “Slaves” (1969). From 1949 to 1976, she made numerous guest television appearances, most notably the role of ‘Sister Mary Joel’ on the daytime soap opera “Ryan’s Hope” (1976), and as ‘Abigail Adams’ the television mini-series “The Adams Chronicles” (1976). 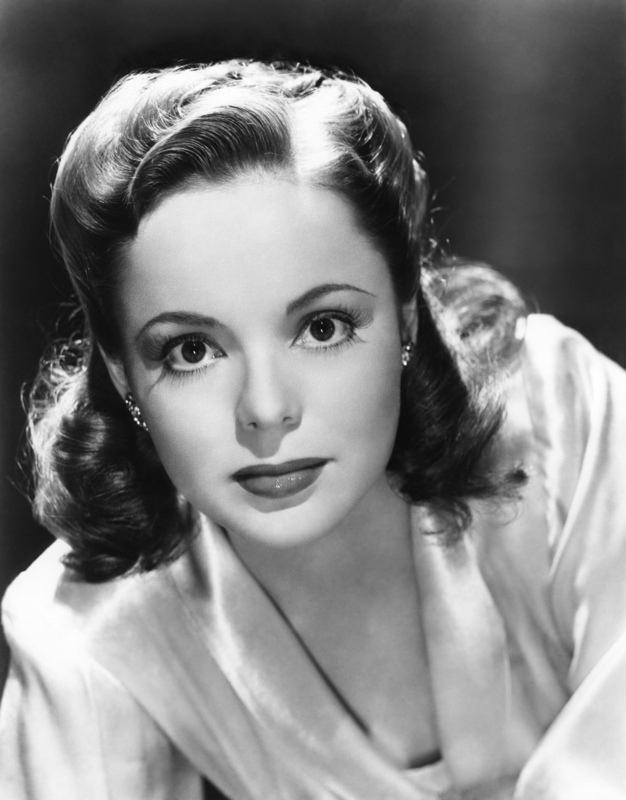 Nancy Coleman died at the age of 87.